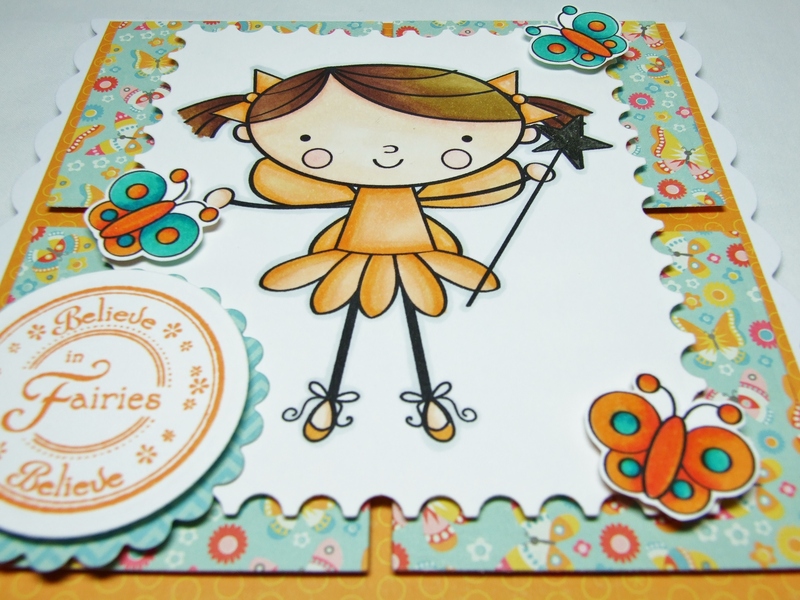 What I used:My Mind’s Eye – ‘My Girl’ papers, free digital stamps, Sentiment stamp from Lili of the Valley, Spellbinder dies, Memento Tangelo ink pad and a Marvy Twinklette pen (for the wand!). < Previous …a little bit on the dark side…..
Adorable image and wonderfully coloured. Love the orange and turquoise colour combination. What a sweet girl image colored so pretty! 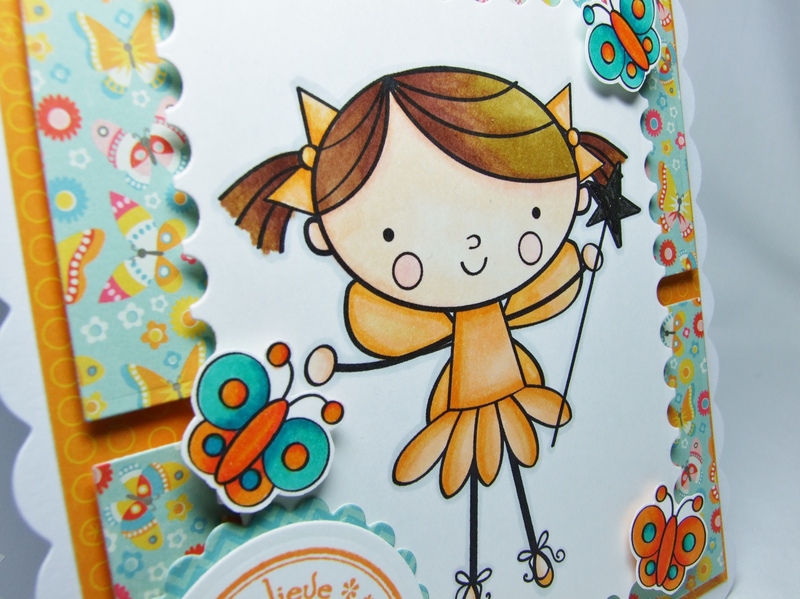 Love the pretty paper and the lovely butterflies! What a cutie-pie! Love your coloring! Adorable! 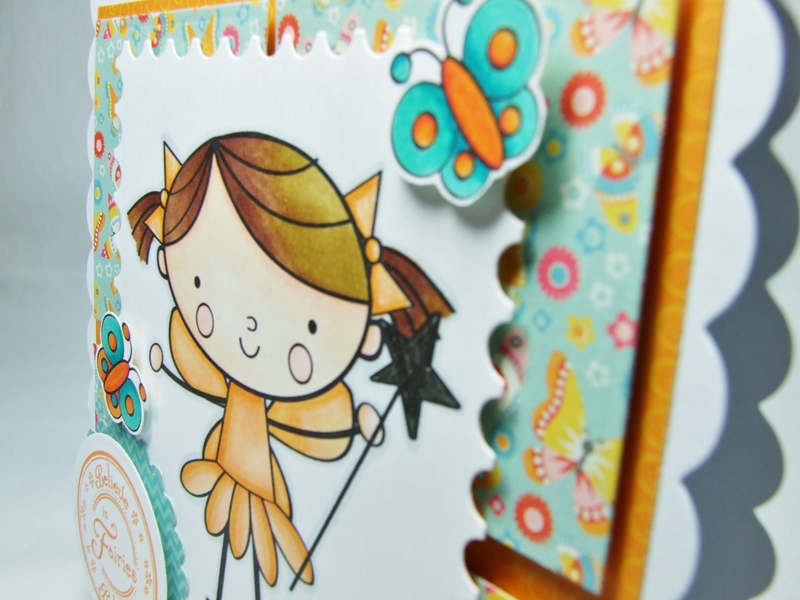 Love the sweet girl and pretty color combo! Now check this tweet out!